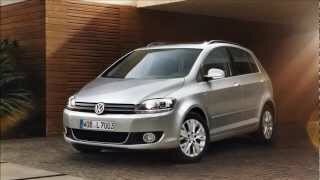 Volkswagen released details for a special model of the Golf: the 2013 Volkswagen Golf Plus LIFE. This latest model comes with a comprehensive set of features and is thus perfectly tailored to customers’ wishes. Prices start from €21,200 for the 1.4-litre petrol-engine version (59 kW / 80 PS). 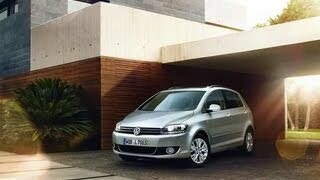 Compared to a standard range model with comparable specification the price advantage is at most €3.400. 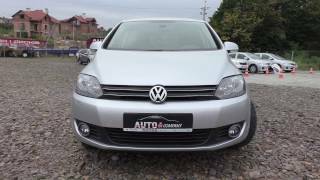 The Golf Plus LIFE is being offered with seven petrol and six diesel engines. The petrol engines deliver between 59 kW / 80 PS and 90 kW / 122 PS, while the diesels cover a performance range from 77 kW / 105 PS to 103 kW / 140 PS. 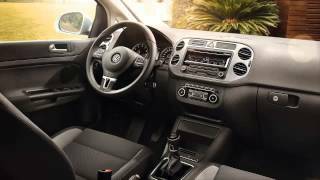 Also available as an alternative for the Golf Plus LIFE is BlueMotion Technology and the 6 or 7-speed DSG developed by Volkswagen. The Golf Plus LIFE provides an extremely high level of comfort and safety: in addition to six airbags and ESC (Electronic Stability Control) a range of driver assistance systems is available as options, such as the XDS electronic differential lock, the ‘Park Assist’ parking assistant and the ‘Rear Assist’ reversing camera. Further standard features include high-comfort seats in the ‘Matrixline’ seat fabric (with storage pockets on the backs of the front seats, height adjustment, lumbar supports and drawers under the front seats) and a central armrest. The multi-function leather steering wheel scores through its ease of use and - together with the leather gearlever knob and handbrake handle - gives the interior a high-class ambience.